Call (772) 242-3600 to speak with an experienced Lawyer. 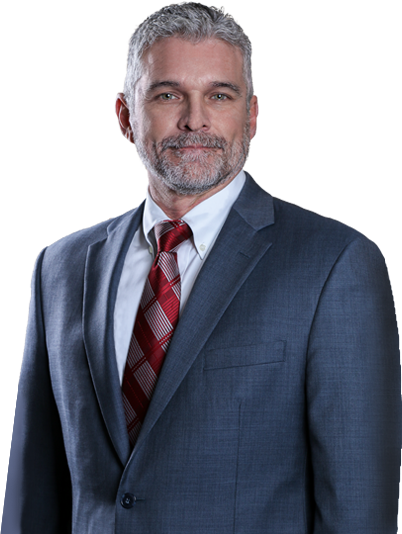 Attorney Albert Moore dedicates a large portion of his practice to Condo and HOA law and represents both Homeowners and Associations. 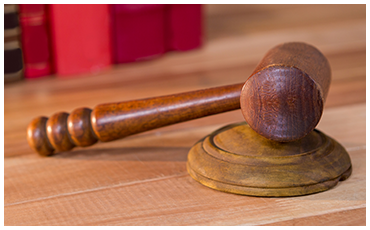 Many firms that practice Condo and HOA law only represent Associations. Relatedly, a great number of firms that represent the Homeowners are general practitioners that have never represented Condo and HOA Associations. This firm’s unique blend of experience gives our clients an advantage whether we are representing a Homeowner or an Association. For Owners, many believe they have no recourse against a Condo or HOA Board that is totally controlling and without concern for individual homeowners’ input or issues. With some Boards, these are legitimate fears where the Board feels they have absolute power and have no interest in following the governing documents or the Florida Statutes. The only thing that stands between this kind of Board and the homeowner is a lawyer that is well versed in all angles and possible defenses dealing with Condo and HOA law. For Association representation, our firm provides a full range of services ranging from collection to amending or restating all governing documents. The firm has experience in representing Condo and HOA Associations through negotiations, mediations, arbitrations and litigation. "Attorney Al Moore knows the law, does not leave a stone unturned, is reliable, dependable and gets results. I would not want anybody else representing me in a court of law." "He has helped me out in the past and is a great guy. Nothing but a positive experience with Attorney Moore." “Al helped us with the start up process of our real estate business in 2015. 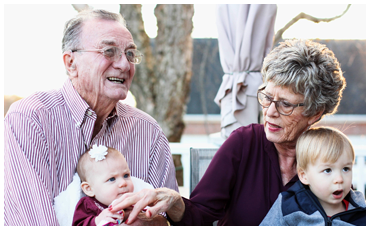 The process became very simple once he shared his knowledge with us and made the recommendations for the initial organization..."
"My wife and I have used the legal services of Al Moore for almost ten years now, and we are extremely happy with the advice and guidance that he has provided us. We have used his..."
"Attorney Albert Moore is an attorney I have known for over 25 years. You will not find a tougher, honest, or harder working attorney. 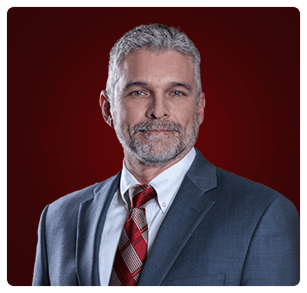 He is very reliable and respectable and is always..."
"Al Moore has been my attorney for over 20 years. He fights hard both in and out of court. He is an excellent attorney that knows the law and handles cases with a common sense..."